The BBC Trust is the governing body of the British Broadcasting Corporation. It operates independent of BBC management and external bodies. 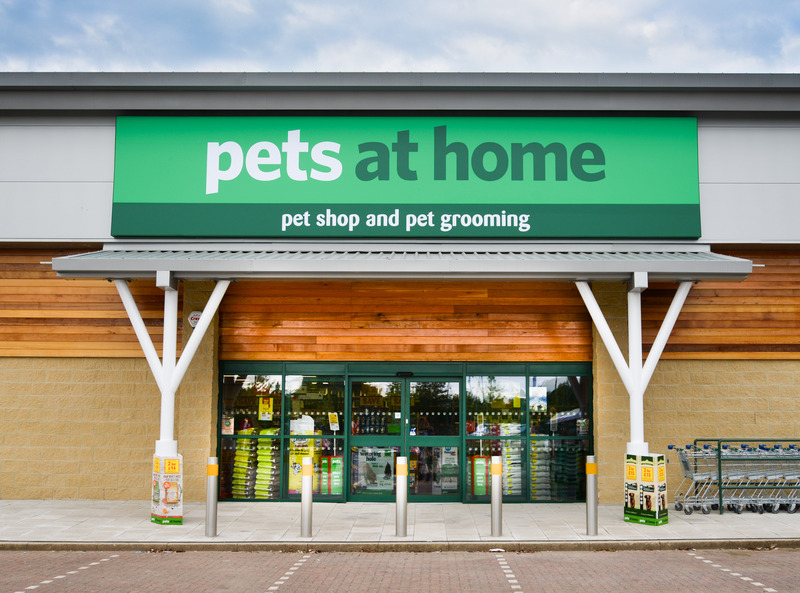 Pets at Home says that after Watchdog reported on some of its stores in 2012, it put safeguards in place and has done everything it said it would do, including independently verified welfare procedures. In a video statement on its website, it said it was disappointed that Watchdog revisited its claims and made unfair and inaccurate new allegations. The trust upheld an allegation about inaccurate information material on keeping reptiles being provided in Pets at Home Stores. The company says that it will be updating this in conjunction with the RSPCA.